Our bat removal professionals seal all the potential openings in your building with heavy gauge galvanized steel screening and/or caulking. All materials used to exclude bats are of the highest quality and are guaranteed. During the bat exclusion process, our Minnesota bat removal pros will install one-way devices over the entry points that bats are using to gain access and infest the structure. Bat infestation is highly common in Minnesota, and so it’s important that you hire a qualified expert here at Bat Removal Pro directories. Our pros are all screened for quality assurances for exceptional service. Got bats in your attic? We keep the bats out, for good! 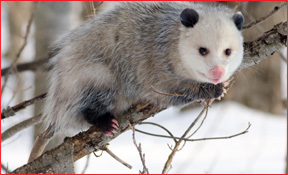 We offer humane solutions for bat removal in Minnesota. 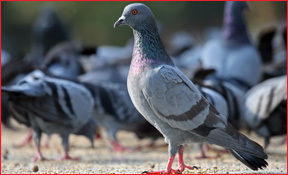 Our professionals handle insurance claims on cleanup jobs for bat guano, raccoon feces, bird guano, wildlife pheromones, contaminated insulation, and urine contaminates. These issues go hand in hand with wildlife problems in Minnesota. 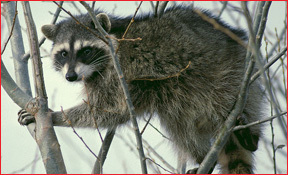 Call a pro at BRP for attic cleanup & restoration due to animal droppings. 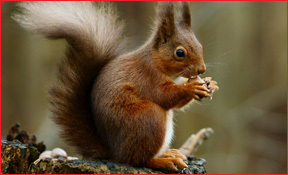 This service is an additional cost aside from wildlife removal services. Bats select homes to invade in Minnesota that have small openings exposed in the construction, which pretty much any house will have these gaps. Human structures will help protect the bat colonies from outdoor predators and weather conditions. It’s not right to put the blame on the bats themselves. They chose your home because it offered better conditions than their normal habitat would. 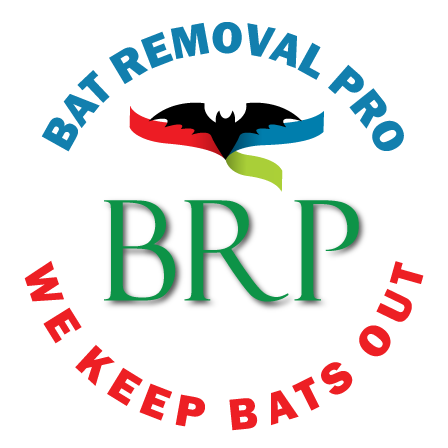 All professionals at Bat Removal Pro use humane and ethical means to get rid of bats in Minnesota. Our professionals will inspect your entire home, business, commercial or industrial property in Minnesota for signs of bat infestation. We consult our customer of any bat or vermin issues or concerns that we find. Bat inspection is essentially a comprehensive audit of the state of maintenance your home requires to keep bats out, and so our pros will present you with a list of necessary repairs that your building requires. Our experts also inspect the attic area to observe the condition of insulation and to look for wildlife or bat droppings, which we can help with those, too! One-way doors: Our MN bat pros will install one-way bat tubes on the points of entry. These devices will permit bats to exit the building but not re-enter. One-way doors are only part of the bat exclusion process, the entire home also must be sealed up, aka “bat proofed.” This is the only effective method of bat exclusion and it just so happens to be humane as well. Bat exclusion often does not require any handling of bats by hand. 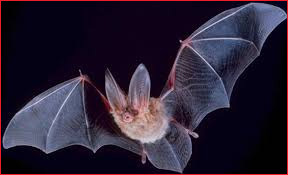 However, if a bat has gotten inside your house, our pros can remove it manually while it’s inside living areas. This is generally an emergency service. 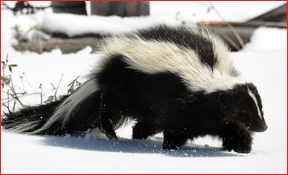 Our Minnesota attic cleanup pros will deodorize and sanitize the contaminated areas to deter other animals from being attracted by pheromones left behind. Cleanup will prevent unpleasant bat guano smells from penetrating your living space. Our pros can help provide the documentation needed by your insurance company for making a repair claim for attic cleanup & restoration in Minnesota. AND SO MUCH MORE! ALL WILDLIFE HANDLED HERE AT BAT REMOVAL PRO!